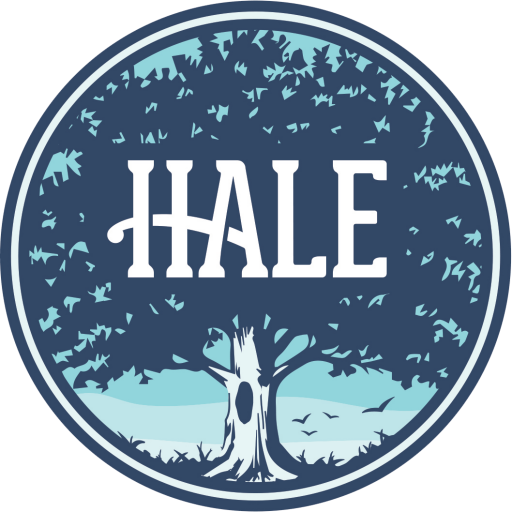 Thank you for your interest in hosting an event at Hale! Please complete this form to begin the rental process. Are there any other details you'd like to share, or do you have any questions?